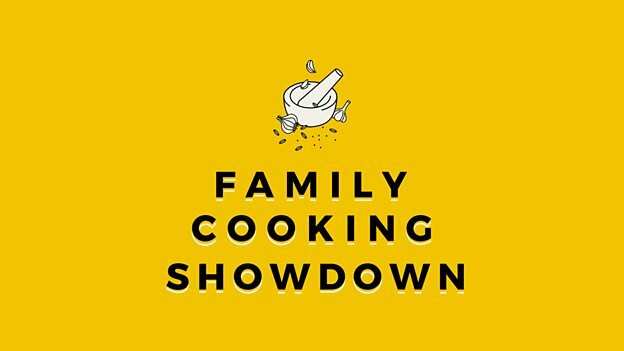 Family Cooking Showdown - the competitive food show that celebrates the families who make ordinary food extraordinary - is back. Over three weeks, 16 family teams will battle it out in the Showdown studio kitchen. They'll face a series of challenges based on the realities of family cooking, and they'll be judged by presenters Angellica Bell - herself a Celebrity Masterchef winner and cookbook author - and Tommy Banks, Britain's youngest ever Michelin-starred chef. 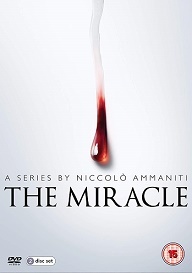 In each episode the family teams will be given two tasks: one that they'll have had time to practice at home, the other a complete surprise, testing their collective ability to work together and think on their feet. 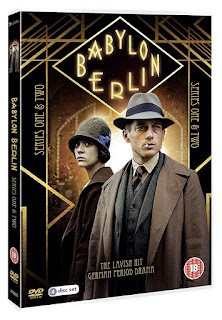 The series will return to BBC Two with an increased order of 14 episodes in a new slot of 7pm. 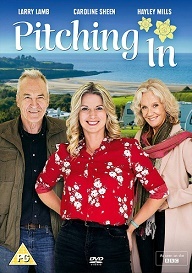 The new series will be filmed in Wales and it is being made by Voltage Wales, the recently-opened Cardiff-based production base for factual indie Voltage TV. 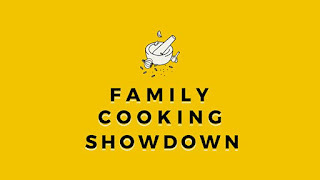 Family Cooking Showdown was commissioned for BBC Two by Patrick Holland, Controller of BBC Two and David Brindley, Head of Popular Factual. The Executive Producers at Voltage TV are Sanjay Singhal and Kathleen Larkin. The Commissioning Editor for the BBC is Catherine Catton.